BAYREUTH, Germany (AFP) — An edgy new opera production by Australian Jewish director Barrie Kosky tackling Wagner’s anti-Semitism head-on won rapturous applause at Germany’s renowned Bayreuth opera festival and rave reviews Wednesday. 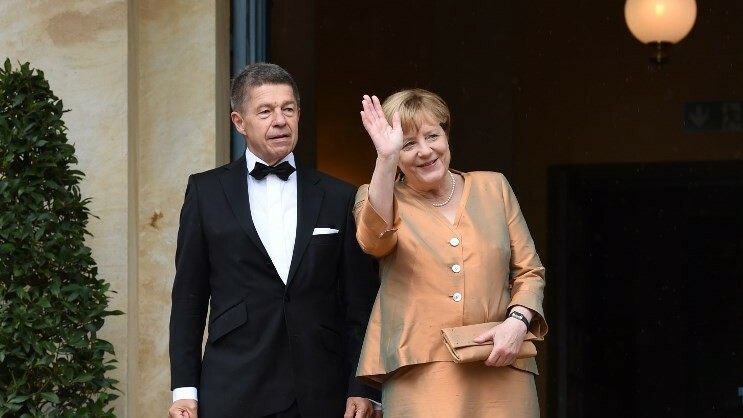 An audience including German Chancellor Angela Merkel cheered the four-and-a-half-hour staging of “The Master-Singers of Nuremberg” on opening night Tuesday at Bayreuth, the festival dedicated to the works of Richard Wagner. His grandiose, nationalistic works were later embraced by the Third Reich, and Adolf Hitler called him his favorite composer. 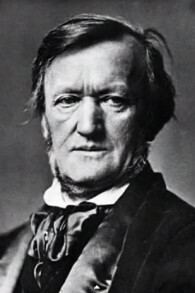 Nevertheless in purely musical terms, Wagner’s achievements are undeniable and his operas figure in the standard repertoire of houses around the world — apart from Israel which maintains an effective ban on public performances of his work. 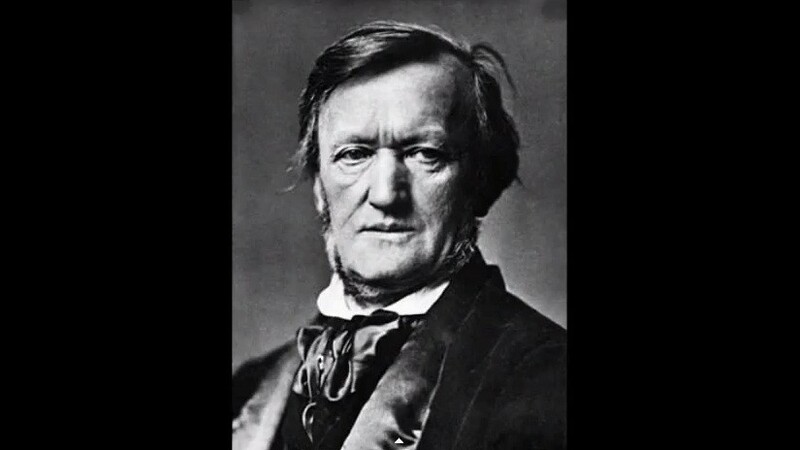 The Bayreuth festival, still run by the Wagner family, long tried to separate the works from their murky origins. But reviewers said the pairing of Kosky with one of Wagner’s most iconic operas marked a bold break with that tradition. First performed in Munich in 1868, “The Master-Singers” is essentially a hymn to the supremacy of German art. It was one of Hitler’s most-loved operas and its music was misused for propaganda purposes by the Nazis. 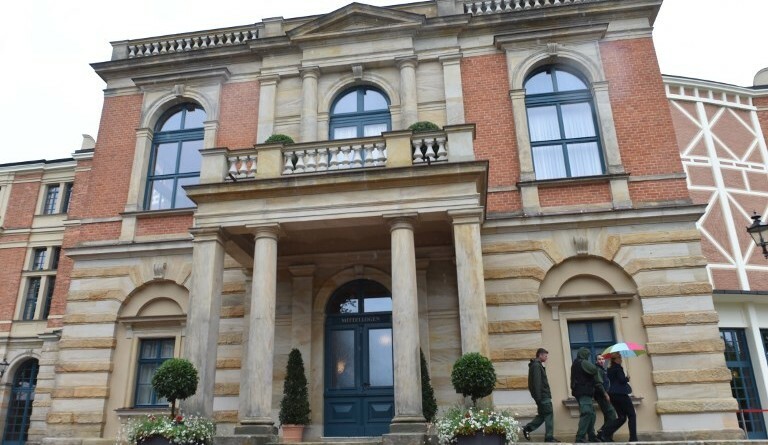 The Bayreuth festival runs till August 28.